925 H & 920 I Street NW, Washington D.C. 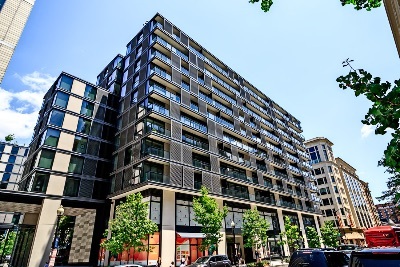 Located at 925 H St NW and 920 I Street NW, The Residences at CityCenter (spelled as one word) is a new high-end condominium complex in the heart of Washington, DC’s Downtown area. While the neighborhood is specifically the Penn Quarter, this cluster of sleek modern buildings is also part of the larger Capitol Hill community, in the District’s 20005 zip code. The 11-story development offers two towers, with 106 units in one, and 110 in the other. Specifically, the Residences at CityCenter are at 920 and 925 H Street NW. The modernistic buildings are presented with tons of glass, outside balconies and a number of different roof levels, all featuring lush rooftop gardens and landscaping. Designed by internationally renowned architects Foster & Partners, these are true city homes that blend eco-friendly concepts with modern open-space living. Condos for sale at the Residences at CityCenter range in price from $579,000 to $2.3 million. The complex covers 10 acres of land, and offers an outdoor plaza, and an outdoor park. There is also a state of the art fitness center, a yoga studio, a spa, rooftop dining, a rooftop fire pit, an outdoor kitchen, and an elongated water feature that resembles a lap pool. Plus, there’s wine storage, a bar lounge, 24/7 concierge service, a catering kitchen, an executive board room, and parking. 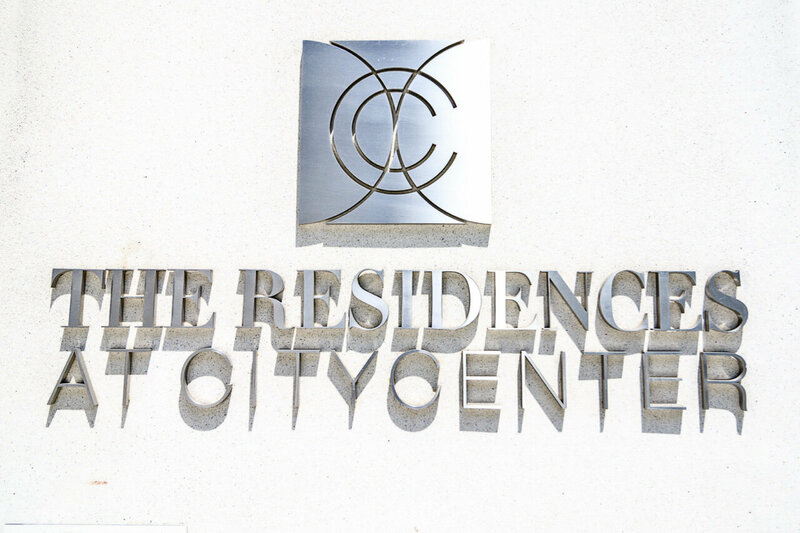 Residences at CityCenter, Modern, Luxury and Beautiful. The one and two-bedroom residences themselves are designed with European flair and modernity, including Northern European White Oak floors, genuine window walls, and private balconies in all units. As for the kitchens—they look more like minimalist modern art installations than cooking stations, but we are told that they actually do function at a very high level. You want to know more about these kitchens, don’t you? The Molteni custom cabinets come in bleached oak, bleached walnut or white lacquer—because everything is very light and modern here. The countertops are white Ceasarstone, while the appliances are brands like Bosch, Miele, Thermador or Liebherr. And, the appliances sport integrated Molteni cabinet panels. This is serious stuff here. And then there’s the outside world, because sometimes you have to leave. 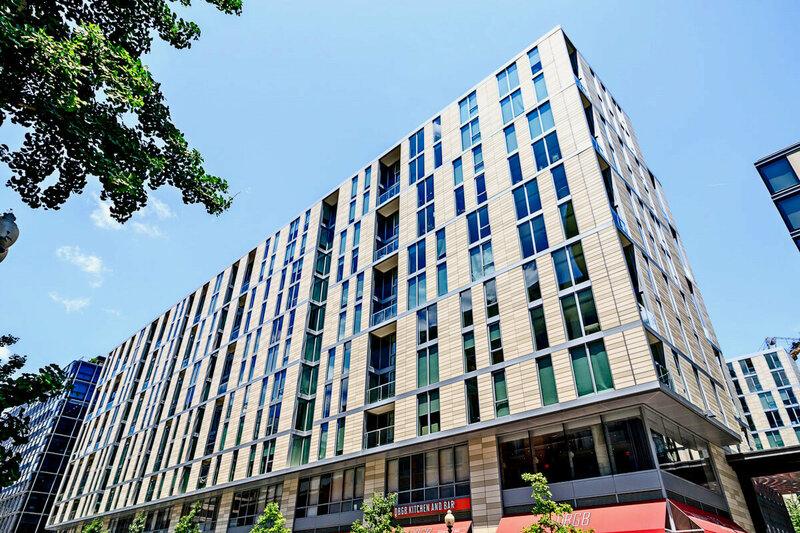 CityCenter—which also includes commercial space—is within walking distance of Metro Center and Gallery Place Metro Stations. 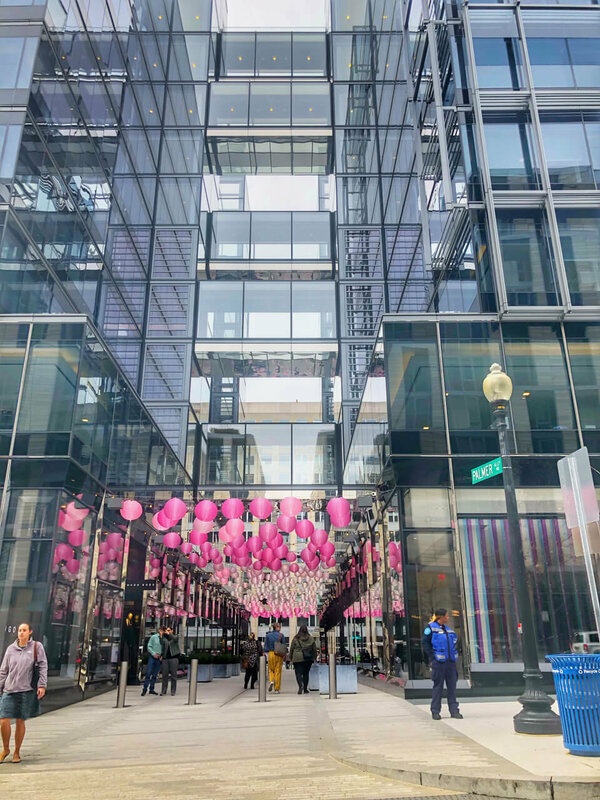 These opulent complex is also near to a host of neighborhood attractions, including museums, theaters, Chinatown, the Verizon Center, and way too many bars and restaurants to list.